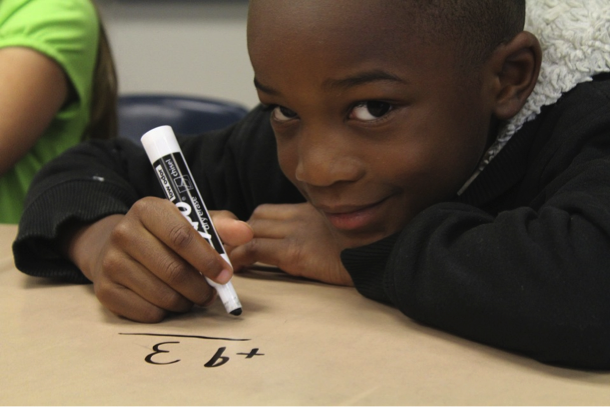 ​We are seeking rigorous Common Core math aligned assessment items to add to our site. These items must be unique and require students to think critically and strategically. ​If you are interested in completing a project, click the Apply Now button underneath the appropriate grade level picture below to review the lists of standards we are seeking for each grade band. Please submit a proposal to any standard in which you are interested by clicking on the 'Link to Apply' for the relevant standard(s). You are welcome to apply to multiple standards. Lia holds a Bachelor's degree in mathematics and secondary education from Providence College, as well as a Master's degree in curriculum and teaching from Fresno Pacific University. She has been teaching secondary math for six years in southern Massachusetts and Rhode Island, and she recently finished her second year teaching AP Calculus. Lia is particularly interested in creating appropriate challenges for students at all ability levels. ​﻿Ready to apply? We'd love to hear from you!